It’s usually not a good idea to buy a day pass in Tokyo unless you make a very organized itinerary. 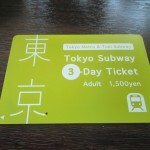 Each train and subway company sells their own day pass and they are about 700JPY. If you can stay in one company all day, maybe a day pass is worth buying. So you need to make a good plan beforehand. There is a 1000JPY day pass good for Tokyo Metro and Toei Subway. It’s also maybe a good choice. 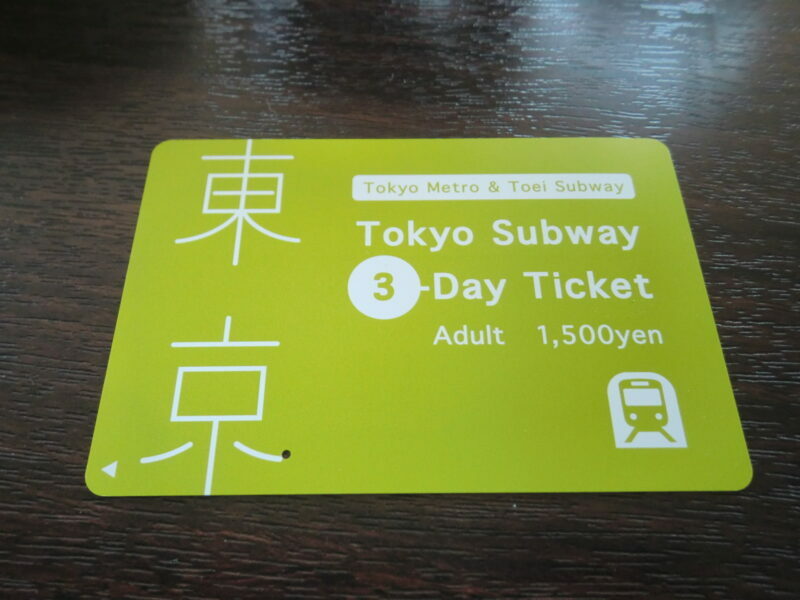 However, Tokyo Metoro and Toei Subway recently started to sell discounted day passes for tourists coming outside Tokyo metropolitan area. So the passes are not purchasable in the metropolitan area. You can get them at Narita and Haneda airports. Each ride is about 200JPY so they have a great value. Please don’t miss them.